Check our our Emmy Page for a ranking of likeliness in each category. The 65th annual Emmy Award Ceremony is tomorrow! So make your predictions now. 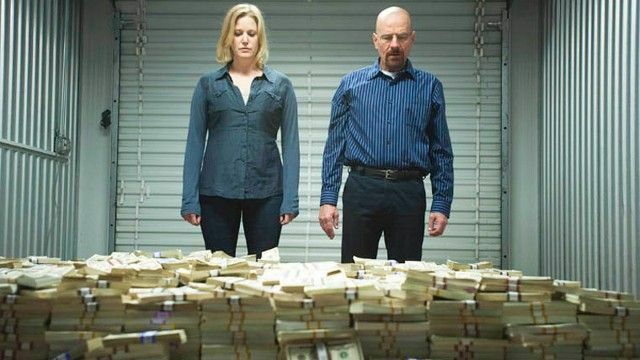 I am expecting a lot of award-love specifically for “Breaking Bad.” True, the AMC drama will be battling Showtime’s “Homeland” for nearly every category; but considering “Breaking Bad” is currently on-air and generating a ton of buzz, I predict it’ll do very well. On the Comedy spectrum “Modern Family” remains a strong contender, specifically for its all-star cast, but also watch out for Veep’s Julia Louis-Dreyfus and Tony Hale to take some of those acting awards away. Also “30 Rock” ended its run with a strong season so expect a possible upset by Tina Fey and Alec Baldwin. Could Happen: Cat Deeley, So You Think You Can Dance? Should Happen: Cat Deeley, So You Think You Can Dance?